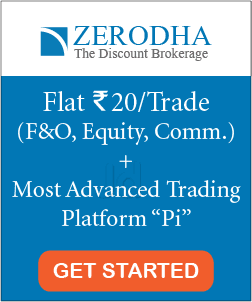 7 most common stock investing myths- Nowadays, everyone is interested in investing. No one wants to have a single source of income. 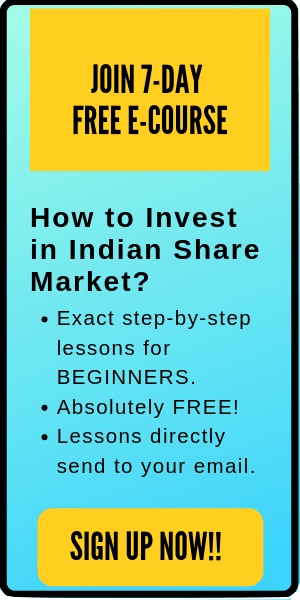 An investment seems to be a great source to get good returns from your hard earned income. From youngsters to retirees, everyone wants to achieve financial freedom through these investments. 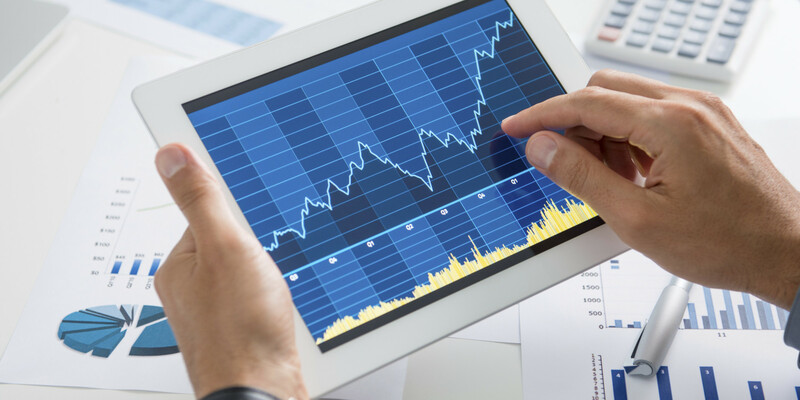 Stock Market, which has given the best returns and beaten all other investments available like bonds, commodities, gold etc, is definitely one of the favorite choices of the people. Although everyone has thought of investing on their own but stopped because of some common misconceptions heard from friends, family or media. So, today let’s take control of our freedom of investing by overcoming few common barriers – the investing myths. 1. Investing in Stock Market is like GAMBLING. This is one of the most commonly heard myth when it comes to stock market investing. And it is so popular that this investing myth has become one of the theories is few places. So let’s compare the stock market and gambling so that we can have some clear vision about them. First of all, both involve money and element of chance. 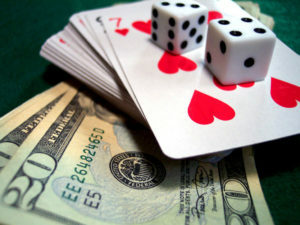 Second, Risk is involved in both gambling and stock investing. Third, both involves uncertainty of winning or losing. Most people after considering these three points and comes to the conclusion that both stocks investing and gambling is same. Now, let’s see the things from another point of view and note the differences. 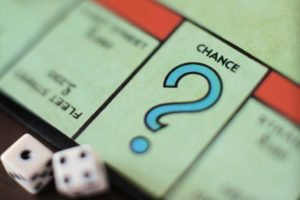 Although blindly investing in stocks is similar to rolling a dice, but successful investing is never a game of chances. The art of investing is based on risk and reward. Gambling doesn’t allow anyone to change the probability. There is always a 50% chances of getting a ‘head’ or ‘tail’ while gambling on a coin toss. However, through knowledge and skills, Investors can change the probability of winning. Investors can reliably predict the outcome which follows trends, patterns and fundamental studies like balance sheet, profit loss statement, cash flow statement etc. Although, no one knows the future investors have been able to put the odds in their favor by thorough analysis, proper studies & training. Considering the above points, we can say that stock investing is nothing like gambling and a much much better way of utilizing your hard earned money. If you are new to investing and want to stay away from common myths and mistakes in stock market, I will highly recommend you to read this book: One Up On Wall Street: How To Use What You Already Know To Make Money In the Market. It is one of my favourite books on stock market. 2. You need money to make money. This is the second most common investing myth. People easily presume that you can’t start investing until you have a whole lot of money. And this makes investing ‘rich people’s game’. But this isn’t true. You don’t need millions to start investing. A good thorough study about the company and just a few bucks in the bank is enough for start investing. Even the greatest investor of all time, Warren Buffett, started his first investment with only a few dollars at an age of eleven. He didn’t need a million dollars to make him a billionaire. So, why should you? Everyone can start investing with even the little amount that they have. 3. Investing on your own takes too much time. This third investing myth states that you need to give a lot of time to invest on your own. But this is also not true in today’s world. Technology has completely changed the way information is transmitted now. This has allowed an average investor to access information quickly and easily to make smarter and faster decisions. Now, you don’t need to give too much time to financial newspapers or magazines before you invest on your own. Just giving a couple of hours in a week, you can read all the company’s fundamentals which are easily available on the financial websites on the internet. Even, you can check these financials while traveling on a train or during breaks in office routine using the friendly financial mobile apps. Life is simple now! 4. Paying a professional is better than making your own investing decisions. But in reality, it differs. It’s a proven fact that many professionals fail to beat the benchmark over a long time. Still they, they continue to charge a huge fee. There are also a couple of disadvantages of a large money manager. First, they can’t move money easily as you can during any market swing. Second, these managers are slow to change models with models, but a retail investor isn’t. For example, a mutual fund investing in large-cap companies has to continue investing in large caps, and it doesn’t matter what brilliant opportunities are present in mid-cap or small cap. But a retail investor is not obliged to do so. He can easily buy a stock if he sees the great opportunity there. Lastly, market managers need to answers to a lot of board of directors and can’t take independent decisions. They care more about the shareholders and their bosses than the public. In the end, let me ask you a general question. Who do you think cares more about your money, you or anyone else? If your answer is first, then you definitely need to get over this investing myth. 5. Investing on your own is very risky. 6. Investing is simple. Just buy low and sell high. This is one of the most common investing myth among the non-investors. They think investing is simple. You just have to buy low and sell high. What they don’t understand is that it takes a successful investors years to learn what’s high and what’s low. Even, if you get a good start and bought the stock at a low price, it’s not easy to find an exit point. 7. Investors who invest on their own are intellectually gifted. 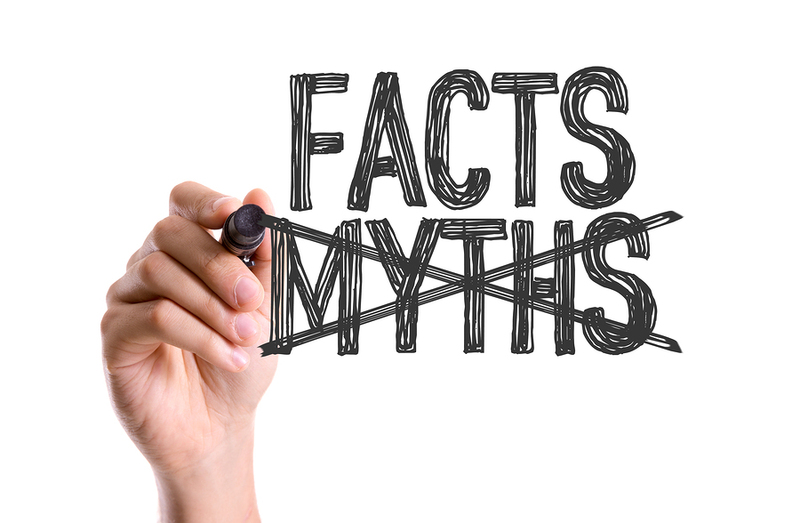 So, these are the 7 most common stock market investing myths. I hope the readers will get over these investing myths if they have any. If you need any further help or explanation, please comment below. I will be happy to help you. #HappyInvesting.